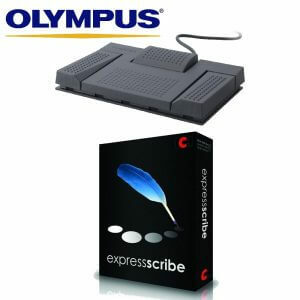 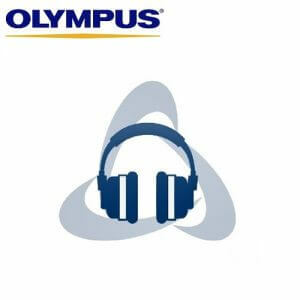 The Olympus RS-28H foot pedal is one of the most versatile and hard wearing transcription foot pedals on the market. Continuing the strong tradition of manufacturing high quality, robust and easy-to-use transcription hardware, Olympus has released the RS28H foot pedal, which can be used with many third party applications. 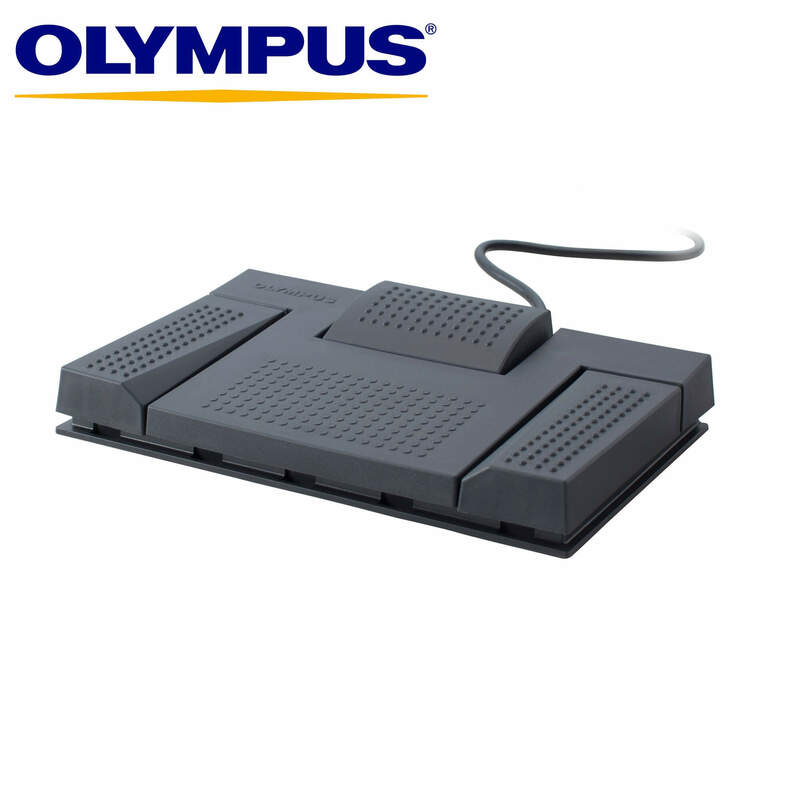 This makes the new Olympus foot pedals the most versatile on the market. 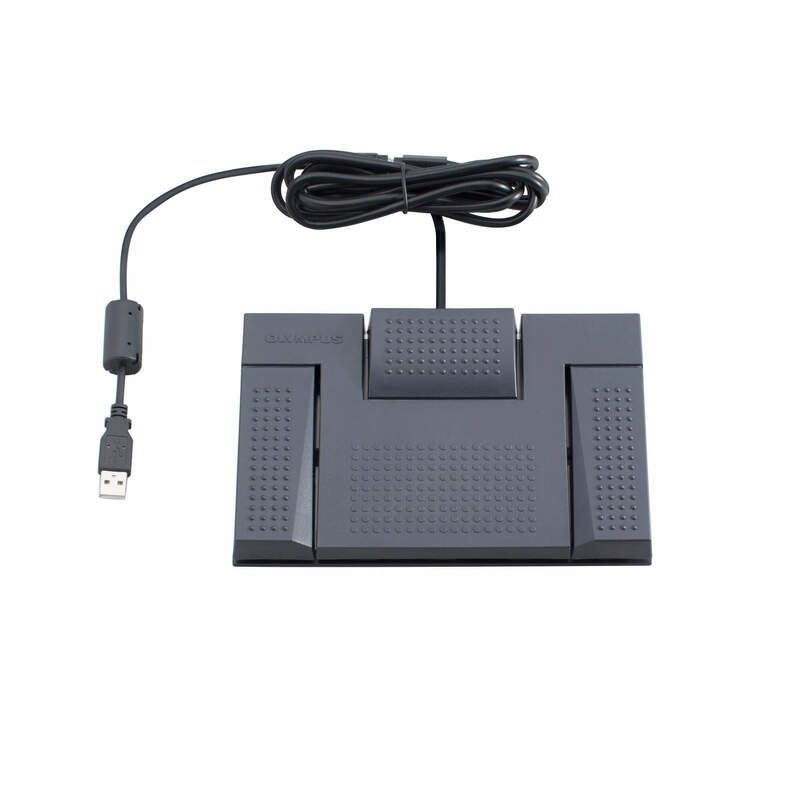 The RS28H foot switch has three pedals, just like its predecessor, the RS-28. 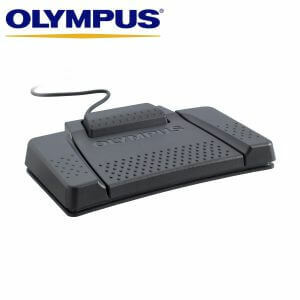 The Olympus RS-28H foot pedal is can be used with the Olympus CR-21 docking station for hands free dictation with DS-9500, DS-9000 or DS-2600.